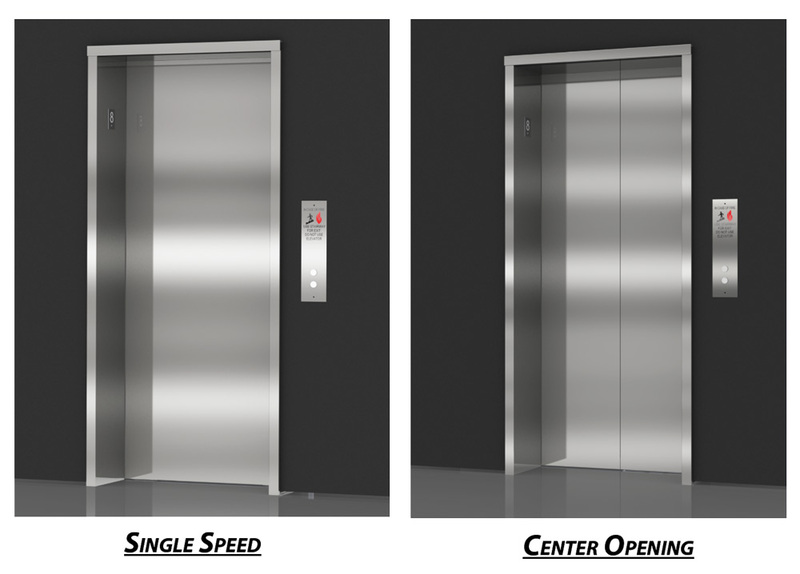 Elevator Equipment Corporation has expanded our product line. 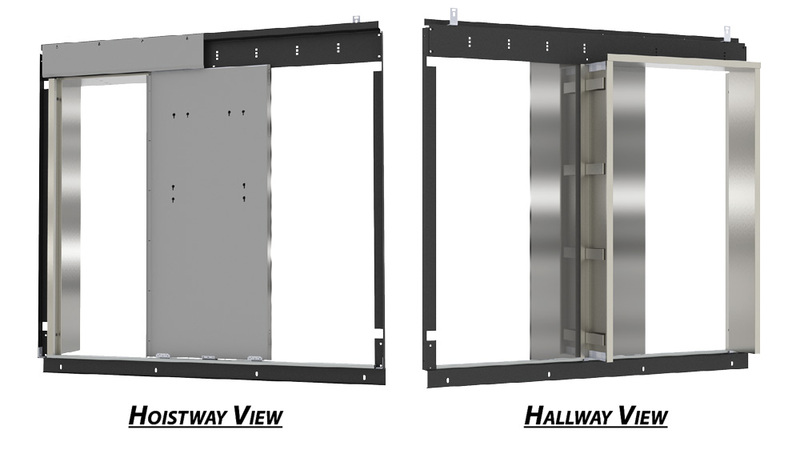 We offer Elevator Doors and Entrances in various finishes, manufactured in our Los Angeles, California, and Richmond, Indiana facilities. We also provide nationwide sales and support. Our EECO Entrance and Door team has over 75 years of experience in the design and fabrication of elevator entrances and doors. For more information, Contact Sales or submit a Doors & Entrances Quote Request Form.